Are you planning to tour around the capital city of California? If you’re out for a tour in Sacramento, CA charter bus travel services can provide you with transport comforts. Experiencing bus travel in Sacramento is like traveling along themajor distribution point of the“California Gold Rush”, 150 years ago. Sacramento has also played a crucial role as a commercial and agricultural point during those times, hence, a visit to this huge city, for whatever purpose, will,in nature, always be filled with historical and economical significance. 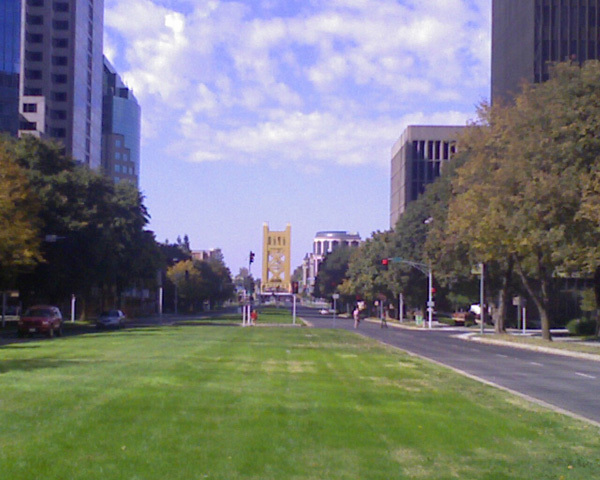 Even after 150 years since the Gold Rush, the city of Sacramento has continued to flourish and has even become the cosmopolitan capital of the US state of California. But despite this continuous progress, Sacramento still preserves this rich and distinct Gold Rush legacy. 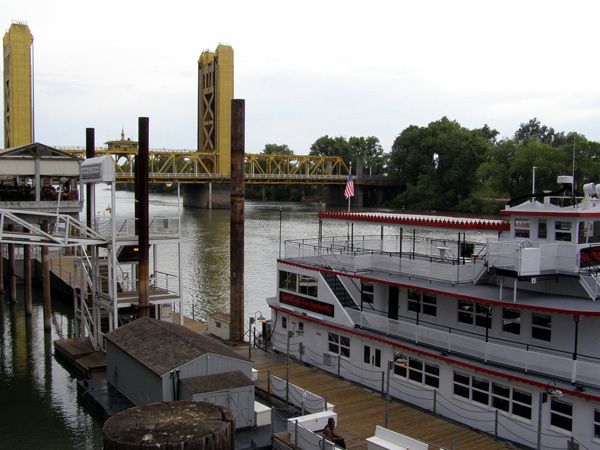 One of the famous celebrations that charter bus rentals and group travelers look forward to is the annual Gold Rush Days Festival.The celebration happens over the Labor Day weekend wherein Sacramento residents and tourists alike, gather to witness what is seen as the, “turning back of clock”. 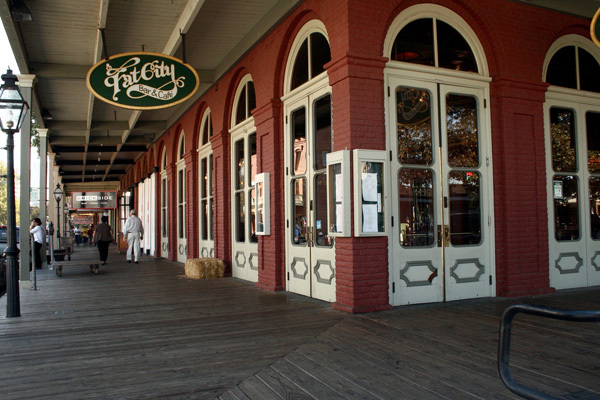 The Old Sacramento National Historic District transforms into a scene from the years of the Gold Rush – the 1850s. The transformation was made complete with dirt streets and Pony Express reenactments.Re-enactors were dressed accordingly, and musicians played period instruments. This celebration is definitely a must see for any group that is looking to get a glimpse of the rich history of the old Sacramento. In addition to a being an established city with excellent city scapes and rich history, Sacramento offers locals and tourists attractions to relish and enjoy. The State of California is famous for its amusement parks. Know that in Sacramento alone, four world-class parks exist. For groups or families on a bus travel escapade, a visit to these amusement parks is a must. For the sports enthusiasts, the Sacramento Kings this is definitely your top destination. Sacramento charter bus travel groups need to stop by Arco Arena and watch the Kings play. If you are after an exciting yet convenient trip, a charter bus travel service to Sacramento, CA is the way to go. Take the time to request a quote today and be on your way to your next Sacramento adventure!